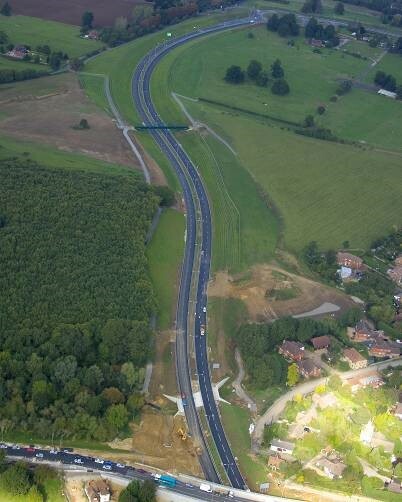 The A228 is an important primary route linking the A21 Trunk Road at Tonbridge with the M20 and M2/A2 and with the redevelopment areas in the Medway towns and Kent Thameside which forms part of the Thames Gateway. 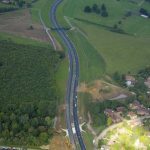 The integrated transport strategy for the A228 corridor forms part of the vision for the redevelopment of significant areas of damaged land in West Kent. 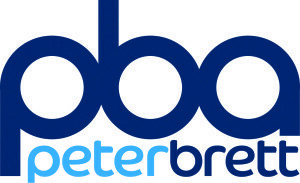 Peter Brett Associates (PBA) were appointed by Kent County Council as engineering consultant to undertake the detailed design of the works including highways, civil structures, geotechnical and environmental services. 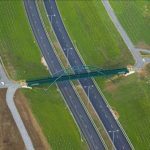 A modified scheme has been developed, which is in balance with the capacity of the M20 motorway and has been adapted in light of comments received during public consultation. 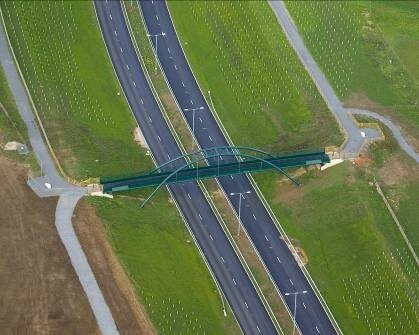 The £30million scheme provides improved access between Kings Hill and the M20, and a bypass to the local community of Leybourne. 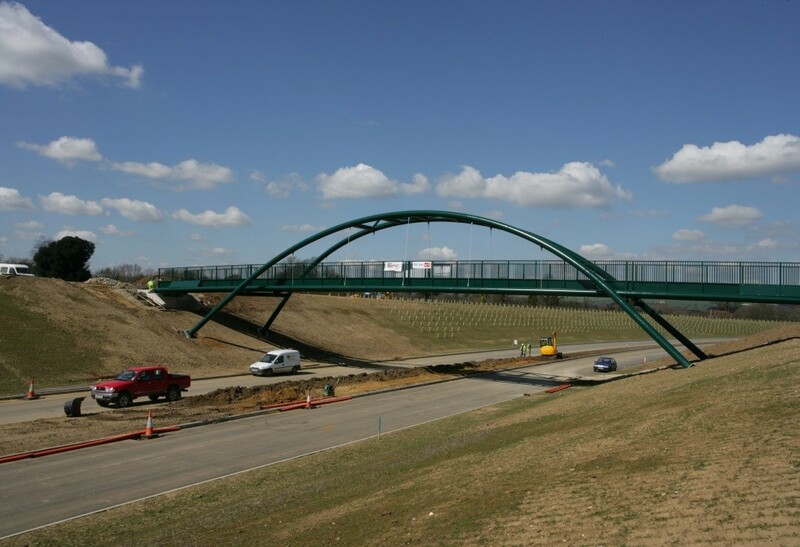 The works were procured under a form of early contractor involvement (ECI) with Contract administration provided by PBA.